Do you ever find that you have read a trilogy without really knowing that was what you were doing? That is what happened to me with the latest book from Mary Alice Monroe. I had read the other two books and found that The Summer’s End was the last in the series. The other two books are The Summer Girls and The Summer Wind . The Summer’s End will be published on May 19th. The three books tell the story of a grandmother who wants her three granddaughters to come back to the family home in South Carolina for what might be the last summer. The Grandmother is thinking of selling the house and she wants not only time with the women but also one more chance for the women to have a relationship with each other. Marietta Muir had one son. His dream of being a writer haunted his life and his three marriages. 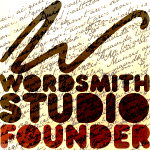 Each marriage produced one daughter, who he named after famous women writers. The three girls were united each summer when they were young at Marietta’s house. Years have passed and each woman had gone her own way and they seldom communicate. Eudora, the oldest is in the process of getting a divorce and has an autistic son. Her story is the focus of The Summer Girls. Carson, the middle daughter has recently hit a low and needs to find herself. She is the focus of The Summer Wind. The Summer’s End gives us more information about Harper, the youngest. While the women share the same father, their lives have been very different. Harper’s mother is very wealthy and achievement centered. She runs a publishing house and Harper works as her assistant. Harper is not happy in this position. The summer at her Grandmother’s house gives Harper not only the chance to be with her sisters but also gives her the chance to examine and grow without the presence of her mother. I enjoyed the trilogy. I particularly like the last book. 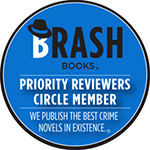 In each of the books, while one character is the focus, all the characters have parts to play and you learn about all of them and the relationships they have with each other. The story gives each of the sisters a chance to re-group over the summer and find a direction for their life. Summer’s coming and this trilogy would be a good beach read! 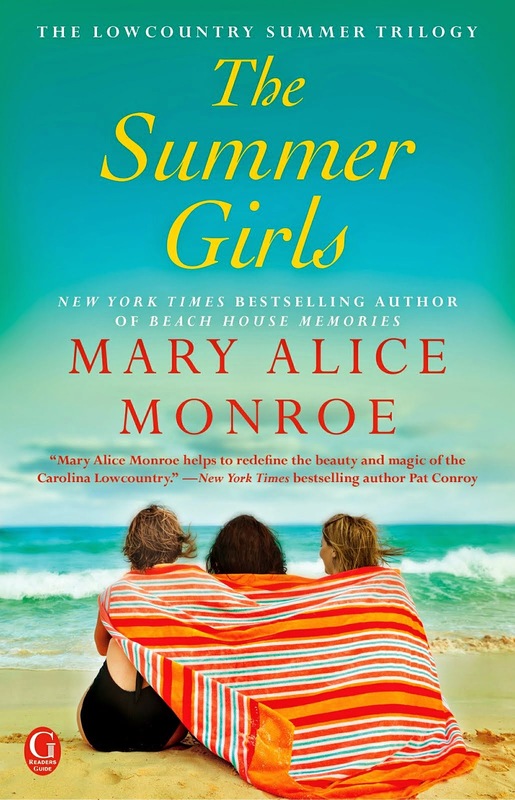 This entry was posted in Talking Books and tagged Mary Alice Monroe, The Summer Girls, The Summer Wind, The summer's End. Bookmark the permalink.